Some things are a bit weird. And some things are very weird. And the weirder the better. 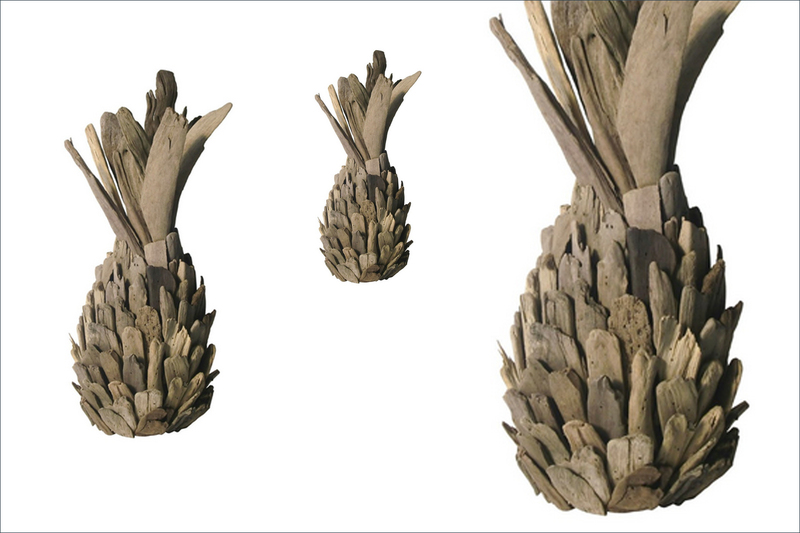 We didn’t know how much we wanted a pineapple made of driftwood until we found this (on Amazon, would you believe?) and we certainly weren’t expecting it to be as utterly rad IRL as it is. 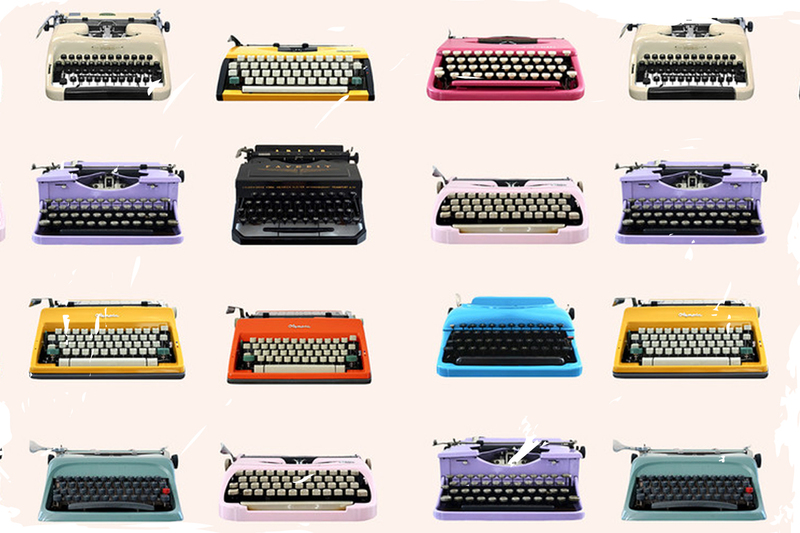 You just can’t stop looking at it! If you want to talk about merging trends, this is the epitome of same, with its artisanal wood vibe and the whole ‘pineapple’ thing. Lazy Susan Driftwood Pineapple by Gilden Barn $78 at Amazon. Why Does Everyone Stay At The Edition Hotel In London Though?